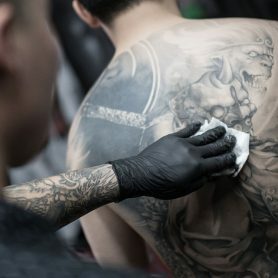 There's a reason that Golden Iron Tattoo Studio has become known as one of Toronto's best tattoo studios. 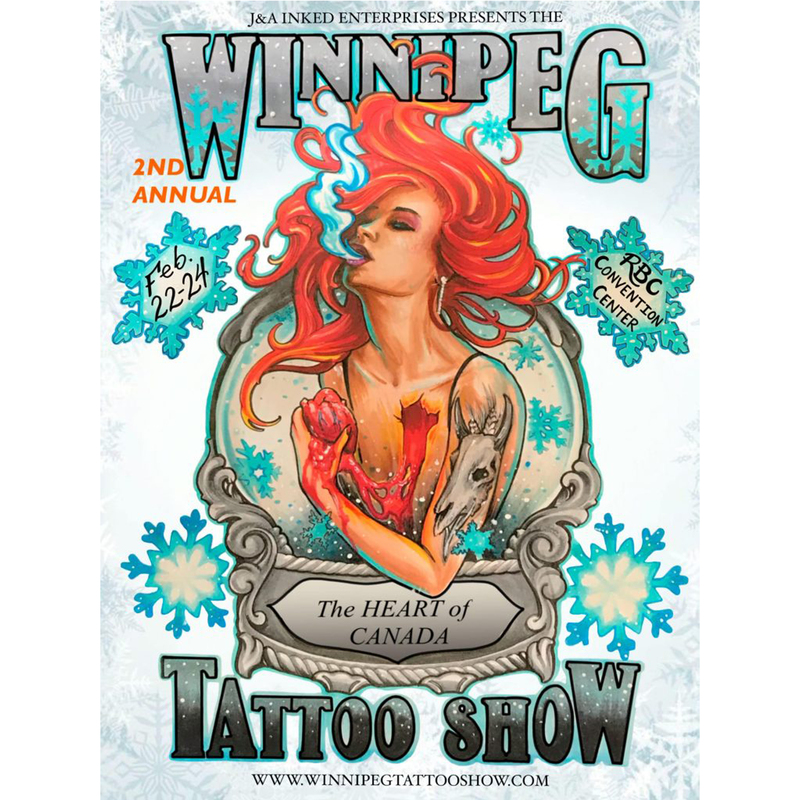 What began as dedication to the art and desire to be the best team of artists across Canada, has evolved far beyond. 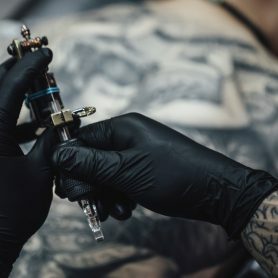 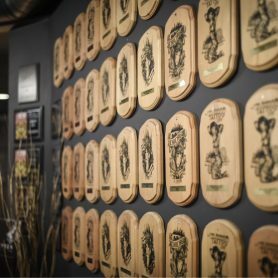 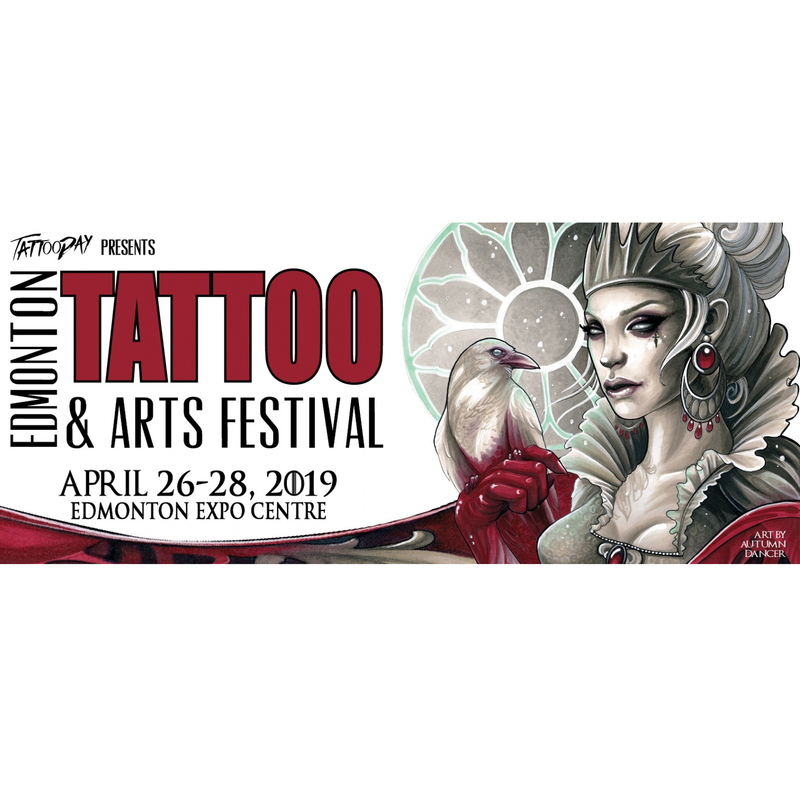 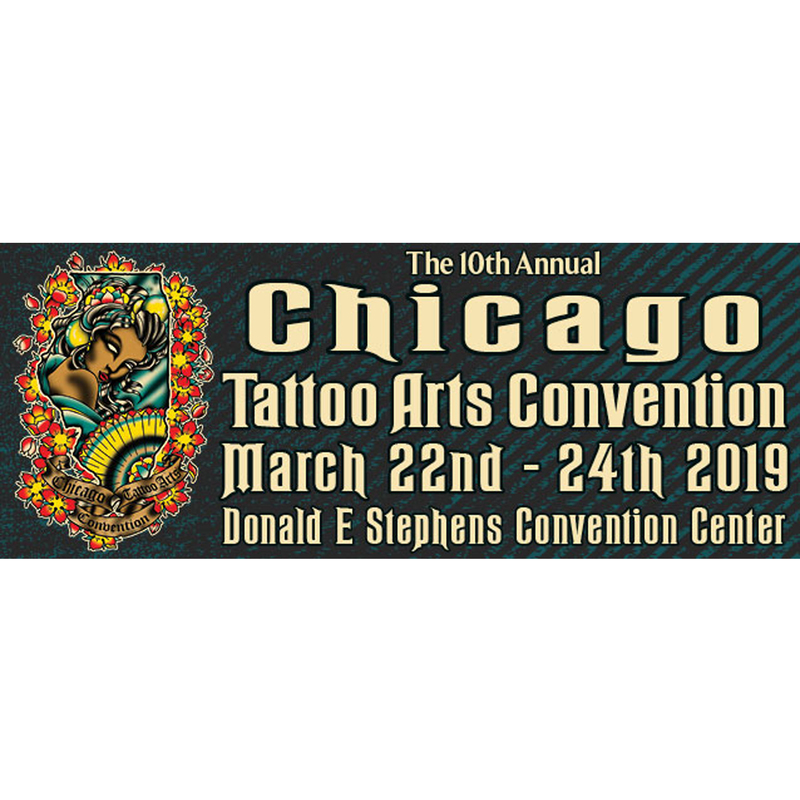 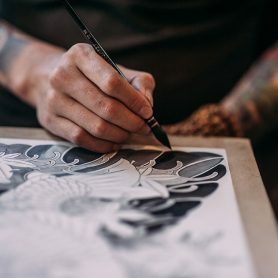 A single tattoo from Golden Iron stems from hundreds of awards from tattoo conventions across the globe, which is the result from the thousands of tattoos applied every year, all driven forward by the hundreds of thousands of hours of drawing, practicing, and tattooing.